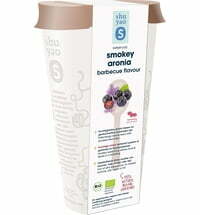 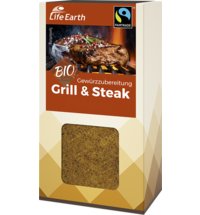 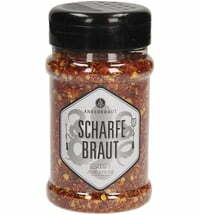 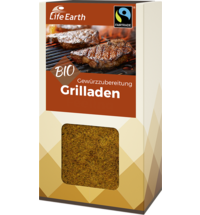 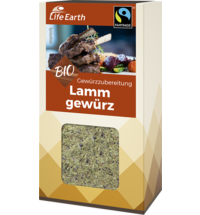 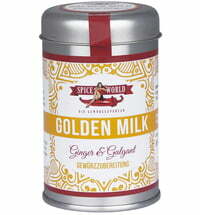 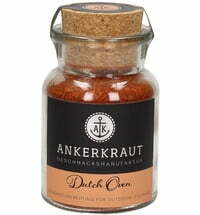 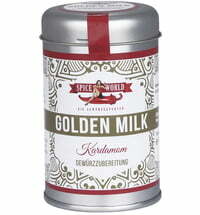 This spice is just the ticket for barbecue enthusiasts, meat lovers or vegetarians who would like to try something new! 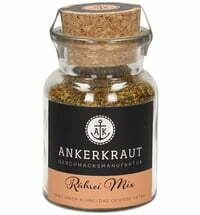 This fruity and sweet rub has an incomparable flavor. 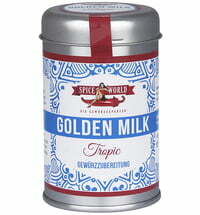 The tonka bean from Brazil and the organic smoked peppers give the spice a wonderful flavor that is rounded out with allspice. 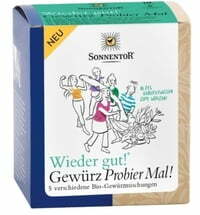 Just give it a try!